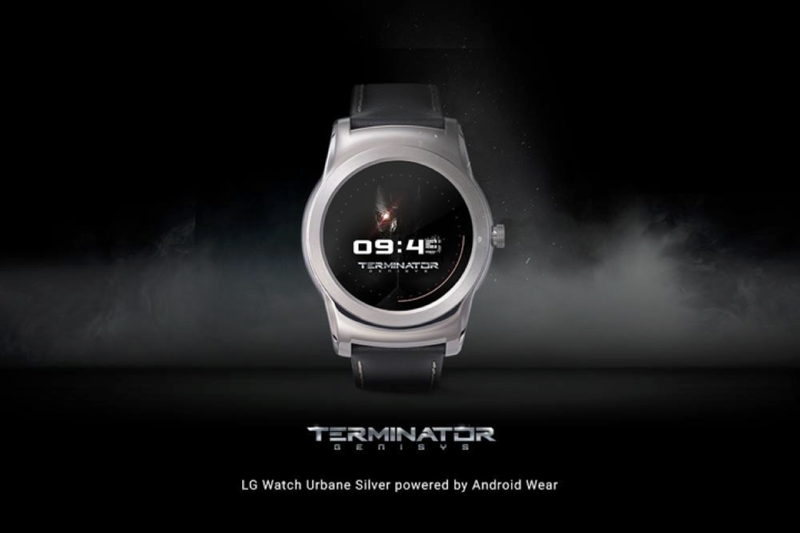 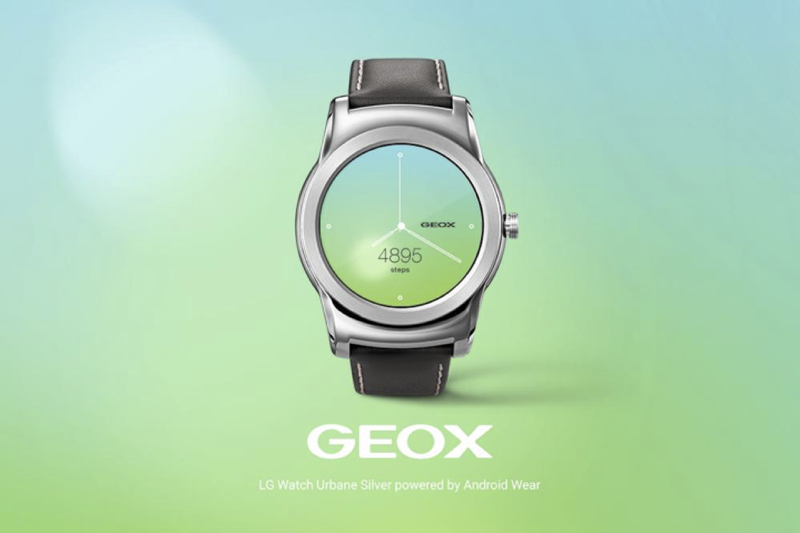 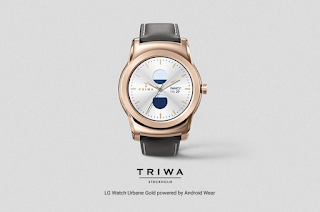 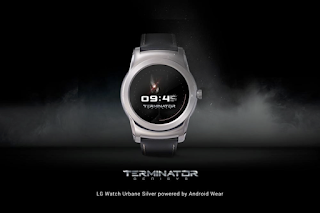 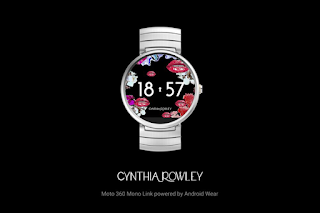 To make your Android Wear watch look and feel like a new timepiece, Android has unveiled 17 new watch faces for smartwatches powered by Google's operating system for wearables. The majority of the new designs won't cost you a penny, although there are some that will require you to shell out a buck. The new faces come from various sources including a popular puzzle, a world famous Japanese anime character, and one of the most successful mobile game franchises. 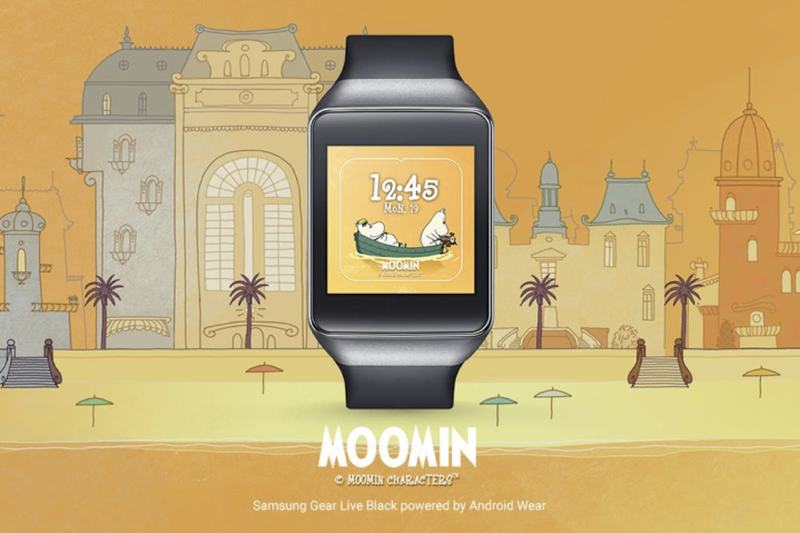 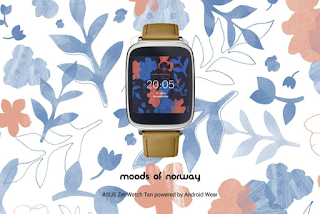 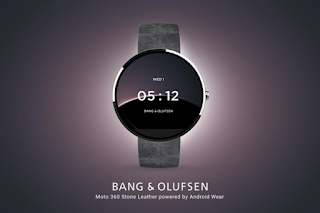 Among the new watch face options available are freebies like Moods of Norway, Hello Kitty, Time Will Come, Rubik's Cube, Angry Birds Aviator, George Frost Watch, Terminator Genisys, Lulu Frost, Kevin Tong, TRIWA, Rowley Wristwear, Bang & Olufsen, Geox, Moomins and MUJI to Relax. 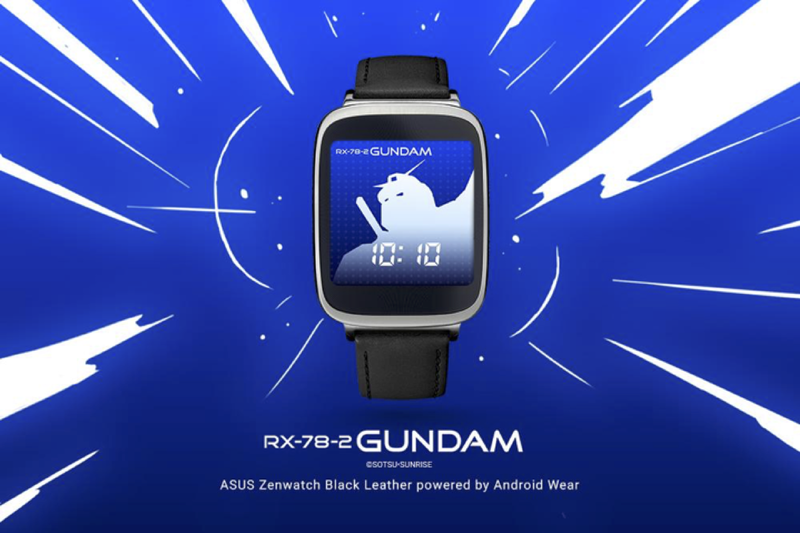 For 99 cents, you can pick up the ANREALAGE watch face and one showing the Gundam RX-78-2. 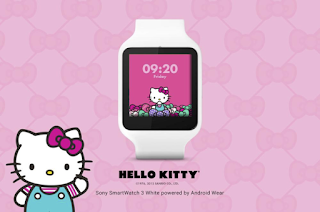 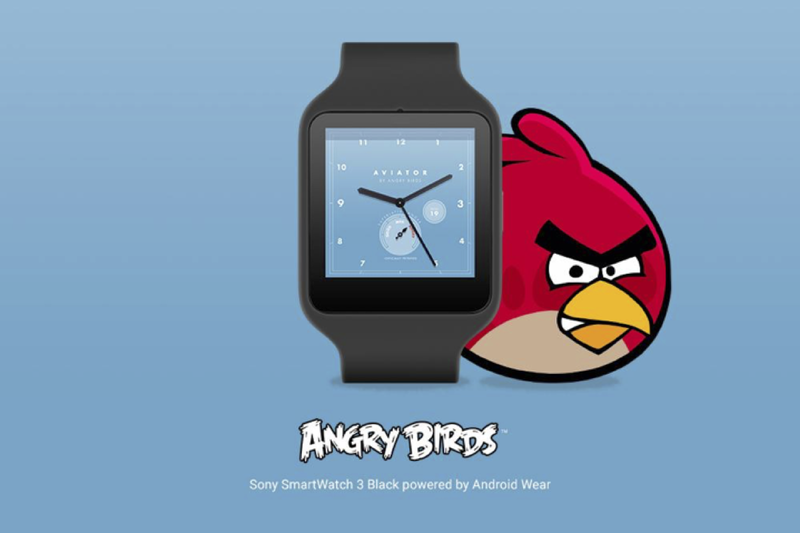 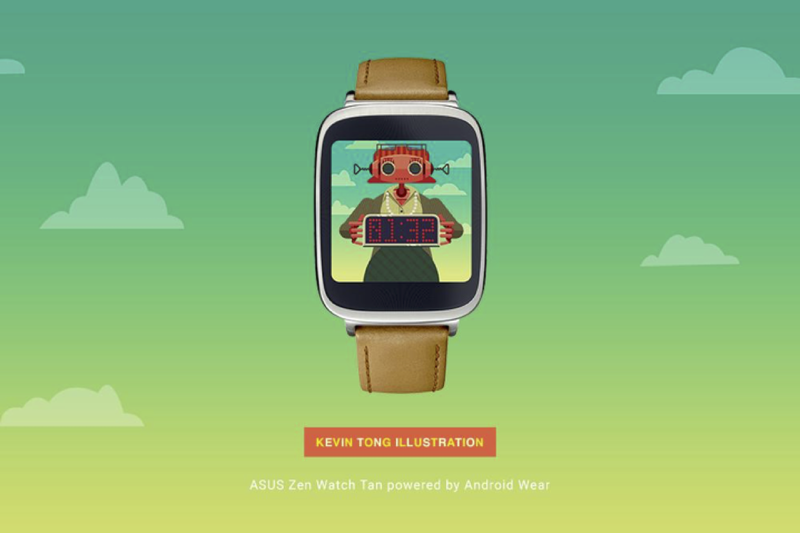 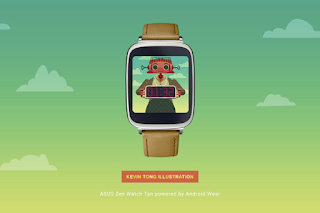 Do you plan on adding any of these watch faces to your Android Wear flavored timepiece? 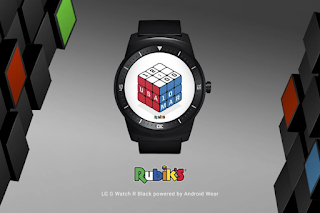 You can get a better look at them by clicking on the slideshow below. The 17 will work with square or rounded dials. All the watch faces are completely free to download and use. 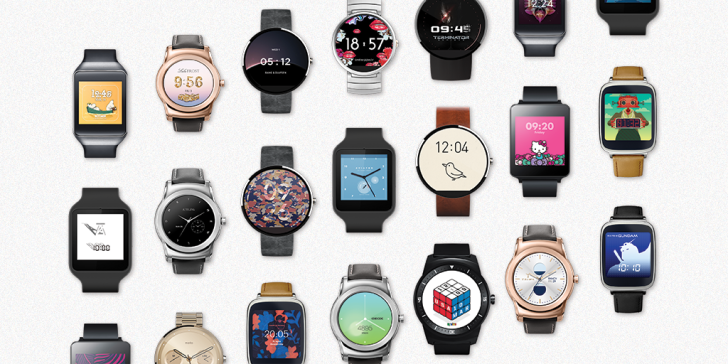 You can find the full collection over at Google Play.